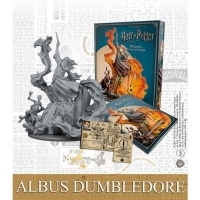 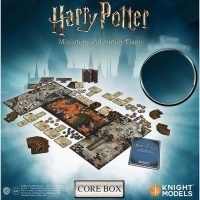 Core Box Includes: 13 Detailed ready to paint & assemble resin miniatures 3..
Dumbledore's Army Pack includes: · 3 Detailed ready to paint & assemble res..
Slytherin Students Pack includes: · 3 Detailed ready to paint & assemble re..
Order of the Phoenix Pack includes: · 5 Detailed ready to paint & assemble ..
Bellatrix & Wormtail Pack includes: · 2 Detailed ready to paint & assemble ..
Hogwarts Professors Pack includes: · 4 Detailed ready to paint & assemble r..
Weasley Twins Pack includes: · 2 Detailed ready to paint & assemble resin m..
Remus Lupin + Remus Werewolf Pack includes: · 2 Detailed ready to paint & a..
Rubeus Hagrid Pack includes: · 2 Detailed ready to paint & assemble resin m..
Malfoy Family Pack includes: · 3 Detailed ready to paint & assemble resin min..
Troll Adventure Pack includes: · 1 Detailed ready to paint & assemble resin m..
Dementor Adventure Pack includes: · 1 Detailed ready to paint & assemble re..
Unicorn Adventure Pack Includes: · 1 Detailed ready to paint & assemble res..
Ministry of Magic Adventure Pack Includes: · Three Double-Sided Gameboards: .. 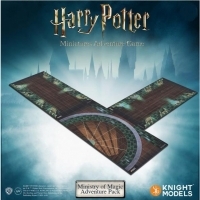 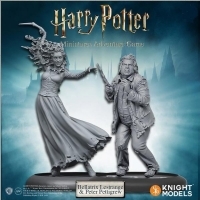 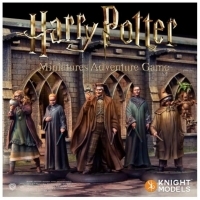 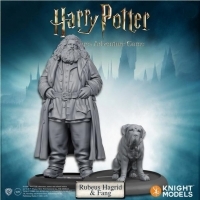 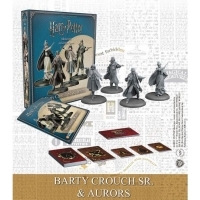 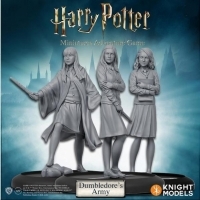 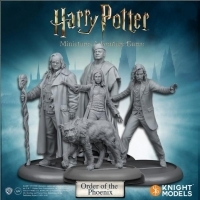 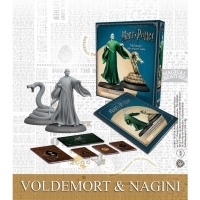 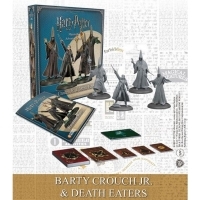 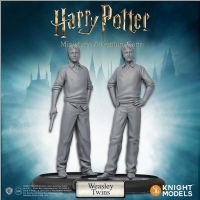 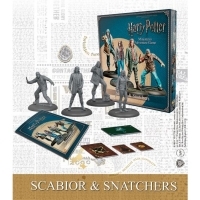 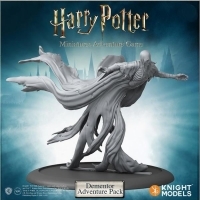 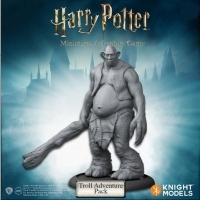 The Wizarding Wars are an exciting new way to play the Harry Potter Miniatures.. 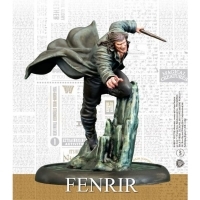 Considered to be the most powerful wizard of his time, Albus Wulfric Percival ..
Fenrir Greybackmight not be as known as other villains from the Wizarding Worl.. 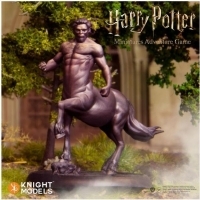 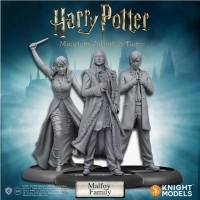 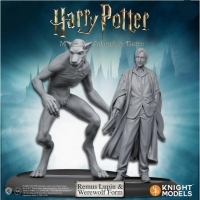 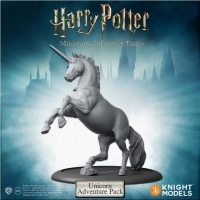 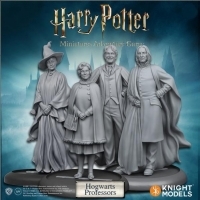 This blister pack contains Firenze, the noble Centaur who became the Divinatio..
Molly & Arthur Weasley are two of the most charismatic characters of the Saga ..
Scabior was released from Azkaban when Voldemort took control do the Ministry .. 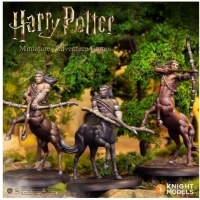 This set introduces Magorian and his proud Centaur warriors to the game, bolst.. 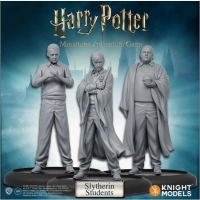 The self-proclaimed Dark Lord, Voldemort is a wizard of great power and unriva..
Not every professor of Hogwarts has had the best interests of the school –or e..